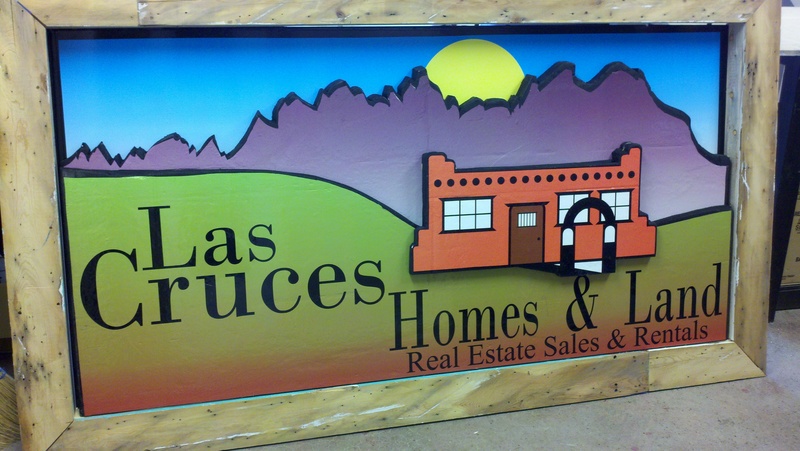 Custom fabricated signs can be an essential part of your business or organization. Not only do they direct customers, they often times inspire us to make decisions. Effective custom fabricated signs have the potential to convey your message to onlookers and will set your business apart from their competitors. 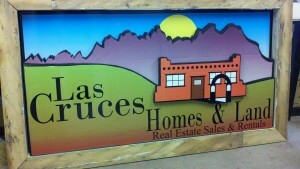 A custom sign from D2 Designs will work for you even when your business isn’t open.